Loncala is a great company to work for if we do say so ourselves. With over 90 years in business we know how to treat our employees and stay viable in a changing environment. We believe in giving our employees the tools to succeed. 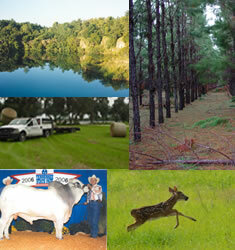 All operations are managed from our office in High Springs. 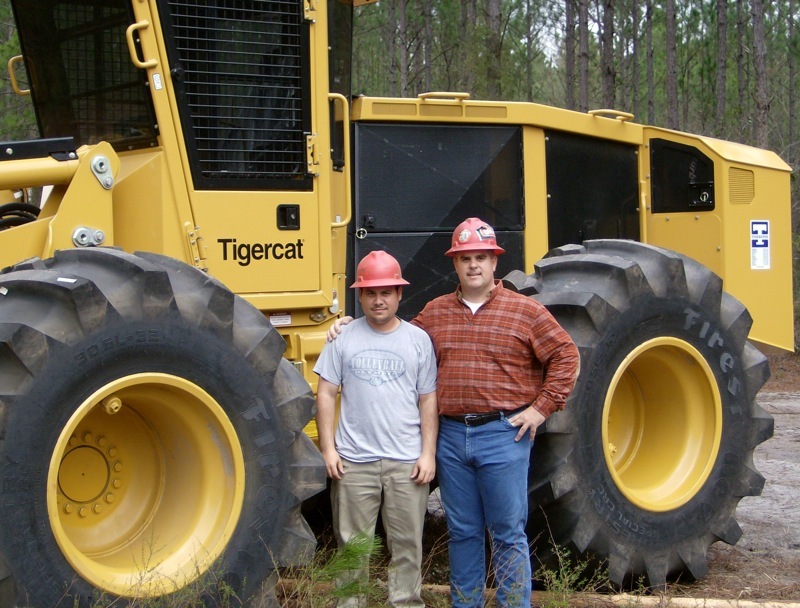 Today Loncala employs 20-25 full time employees in the land management, farming and logging operations. If you are interested in working with our team, please download and complete the application below. You may mail, fax or bring it by our office. All contact information is located at the bottom of this page. Additionally we will keep this page updated with various positions Loncala is actively seeking to fill. No job listings at present.